Debut Date 26 Apr 1902. Pitcher 9 Years. Hall of Fame. Inducted 1978. 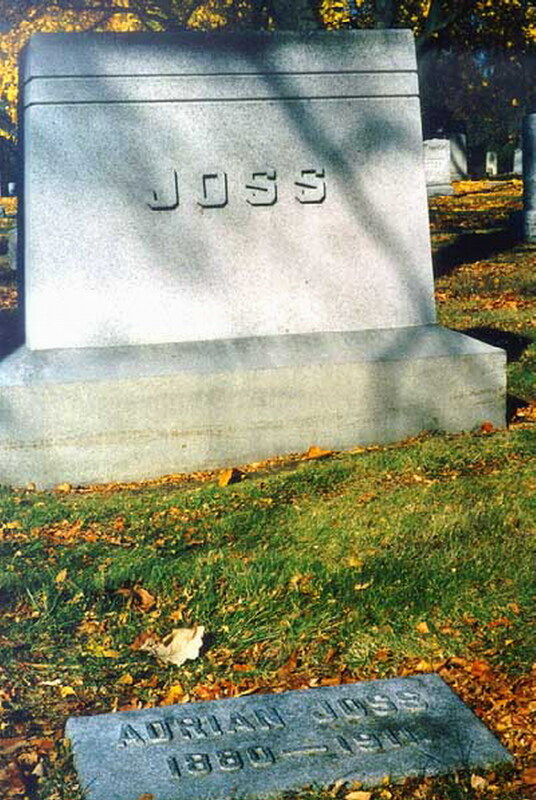 Died at the height of his baseball career from tubercular meningitis.